Looks really interesting and I’m looking forward to reading it. Well done. What a whopping interview. 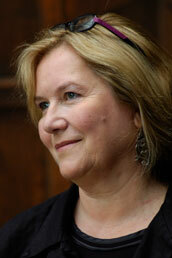 Lovely to hear more insights into the writing of the book. 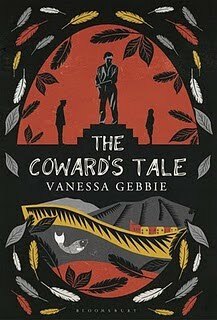 I’m next in the queue for The Cowards Tale, and I’m looking really forward to it; I was next to Claire on the sofa while all the grins, sighs and giggles were going on. I’ll let you know what I think, when I’ve read it. I have to mention, too, that I was really touched by The Thing With The Toffees. Claire has already enthused to me about the positivity and enthusiasm with which Bloomsbury approach their vocation – and this kind of ‘above and beyond’ touch shows quite how much heart they have for what they do. Now that Angelina Jolie is off the market, I can’t think of anyone I’d rather she were in bed with. Lovely interview and the book sounds amazing! I really, really want to read this…is on my Christmas list! Please put The Coward in Cat’s stocking. Thank you thank you for the interview and for letting me perch on this illustrious blog for a while – I’m having a great time. bring on the jelly and custard. Can we have a jelly fight with the kids? This sounds a wonderful read. Another book on my ever growing TBR pile. A lovely interview as well. Thank you for sharing. Read the last few chapters of The Cowards Tale in bed this morning with the conflicting emotions I always get when coming to the end of a book I have come to love – joy at the unfolding and elegant culmination of the story journey I’ve been on, and sadness that there are no more pages left to turn. Huge congrats Vanessa for a beautiful lyrical tale. The gentle yet powerful narrative pulled me in before I knew it and having spent much of the past year going back to my original home in South Wales and driving up the Rhondda through Merthyr and over Dowlais Top to Blaina, the sense of place, voice and idiom was joyously accurate. Am also pleased to confirm that, cliche it might be, but the link between name and occupation is still very much alive in Wales – the man who ran the electrical shop in my home village was called Dai Telly, and his son, who is of an age with my brother, is known to one and all as … yup, Dai Portable. You couldn’t make it up! So love this interview! Can’t wait for the moment that The Coward’s Tale is over here. JanetyJanet – you mean we have to wear frocks? Oh my lord. Legs, where did we go wrong, you and I? I shall sally forth on a frock-sourcing trip forthwith. (and fifthwithout…) and look forward to meeting you v much. 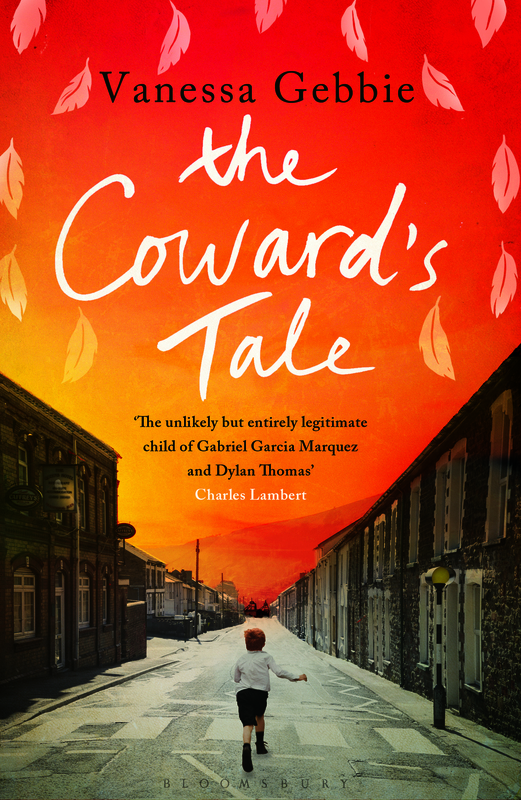 “The Coward’s Tale” was recommended on the radio so I put it on my Christmas list.I began reading it yesterday – Christmas Day – and can’t put it down! The writing is so lyrical and, coming from the valleys, the cadences so true. I had to grab a few minutes to write about this before returning to this lovely book. Shades of Dylan Thomas?